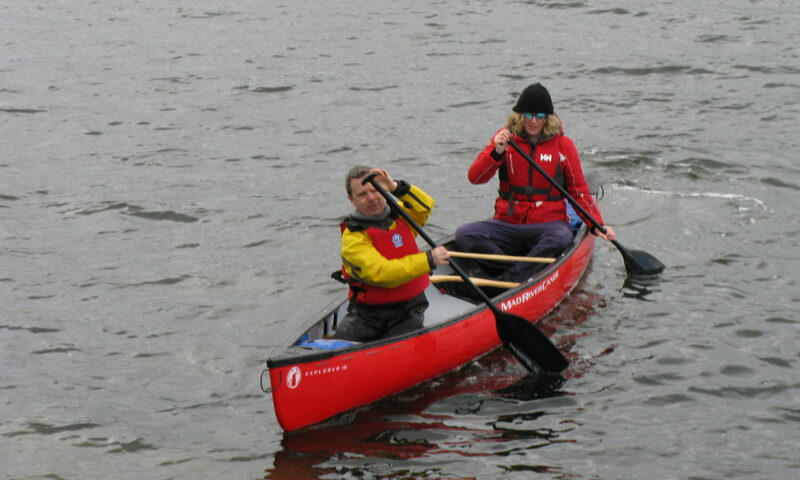 The Club was formed in 2006 when a group of keen kayakers got together. It has grown rapidly and now has some 61 members of varying skill levels, from novice to expert, including a large number of qualified coaches. Thanks to lottery grants the Club has a fleet of boats (river, sea and fusion kayaks and open canoes) and associated equipment for use of all members. The sea kayakers have trips at least once a month and weekend expeditions involving camping on some of the most beautiful islands in west of Scotland. There are also midweek day trips most Thursdays. Last year a group paddled the Turquoise Coast (7 Capes) in Turkey for the eighth year. In 2010 it was the Elfiti Islands near Dubrovnik in Croatia. The river kayakers tend to be younger and organise monthly trips on rivers like the Awe, Orchy and the Tay. The club also sometimes books the Pinkston White Water Course for the evening. Canoe Polo is in the Pool or in the summer on a Wednesday between the old piers at Craigendoran .